You overdid it last night, and now you are craving cold pizza or a greasy fry-up to help soothe your hangover. 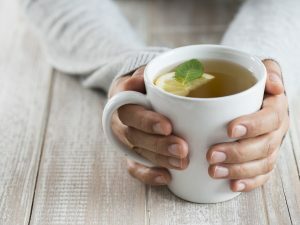 Don’t be too hasty, as there are foods that are scientifically proven to help your hangover…and there are some that should be avoided at all costs. People have been inventing hangover cures since the discovery of alcohol, and some work better than others. 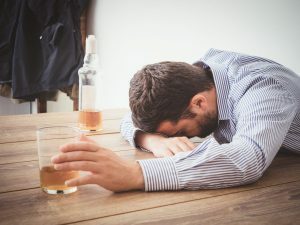 Hangover symptoms are caused by changes in the body’s chemistry, including hormones, chemical reactions and the toxic chemicals in alcohol. 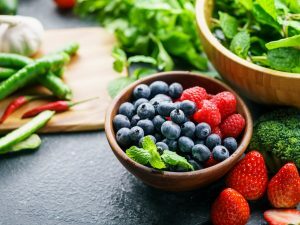 In order to lessen your symptoms, you need to replenish the fluids and nutrients that help break down toxins or lessen the body’s negative reaction to the chemicals in alcohol. • Water: This should be your first priority after a heavy night on the booze. Alcohol dehydrates you, and when there’s nothing left in your body, it draws water from any available source, which includes your brain. That’s why you wake up with a pounding headache. Drink some water before going to bed, and it could help prevent some painful hangover symptoms. Drinking water when you wake up will help you too. • Sugary sports drinks, coconut water or Pedialyte. Reach for a sports drink to restore liquids and electrolytes, or have some coconut water which contains five of the electrolytes found in human blood. 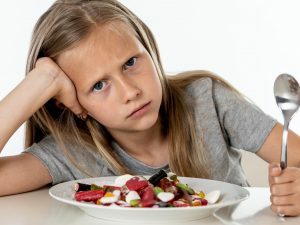 There’s also another cure that’s gaining in popularity, and that’s Pedialite, a drink intended for dehydrated children. 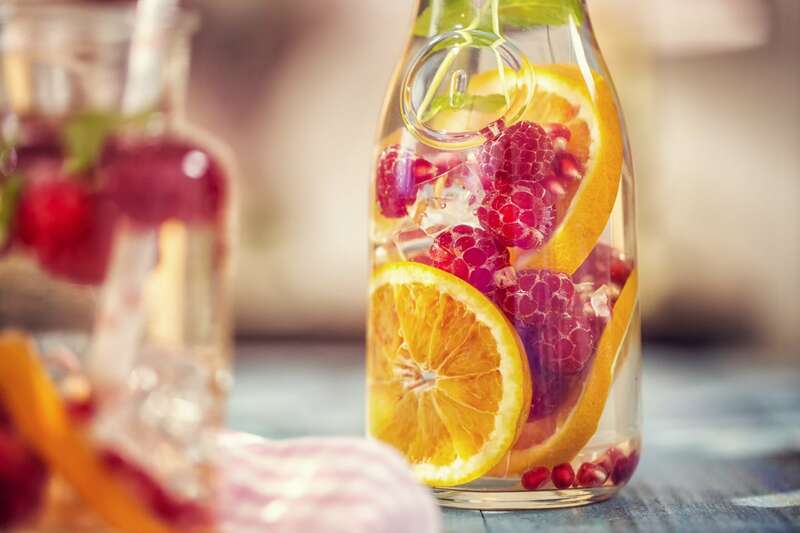 • Fruit juice can help kick start the recovery process. 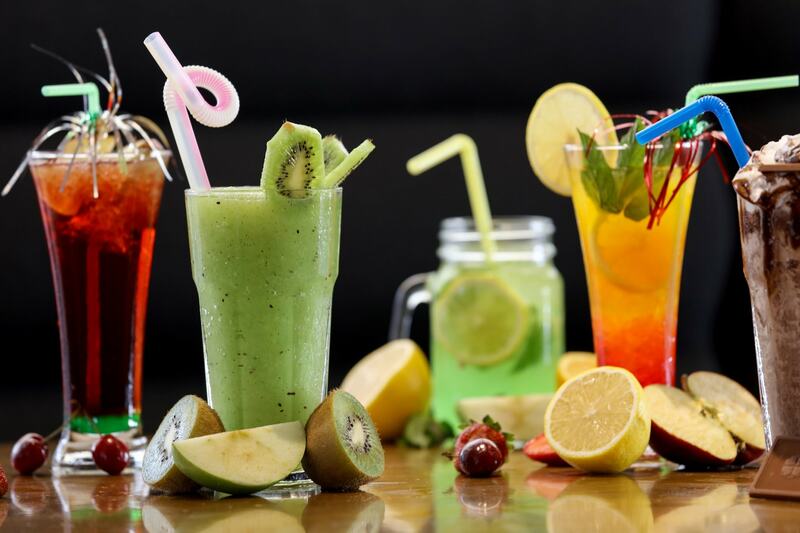 The fructose in fruit drinks gives the body some instant energy, and also vitamins. 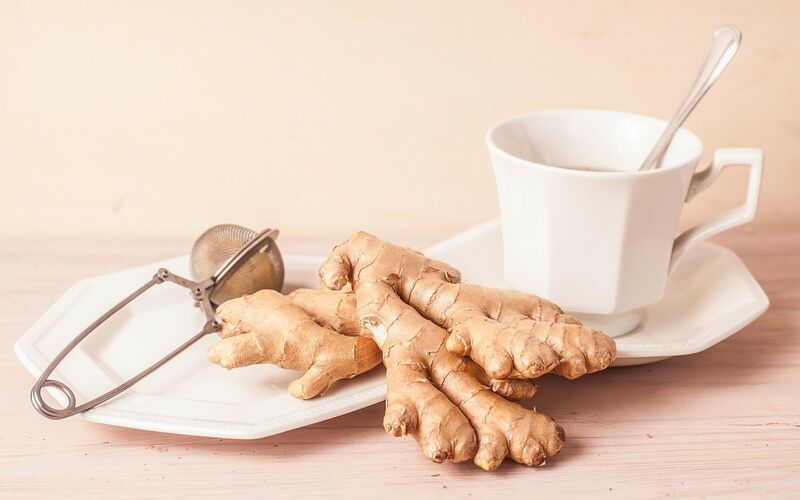 • Ginger or peppermint tea: Ginger tea can help reduce nausea and motion sickness, and peppermint tea may also help with stomach pain and nausea. • Coffee: If you’re a regular coffee drinker, the liquid can help rehydrate your body, and combining caffeine and ibuprofen may help with the killer headache. • Pickle juice: This sounds weird, but the liquid contains vinegar, salt and water, which replenish your electrolyte and sodium levels. To get the best out of it, have a shot glass before you go out in the evening, and another one in the morning. 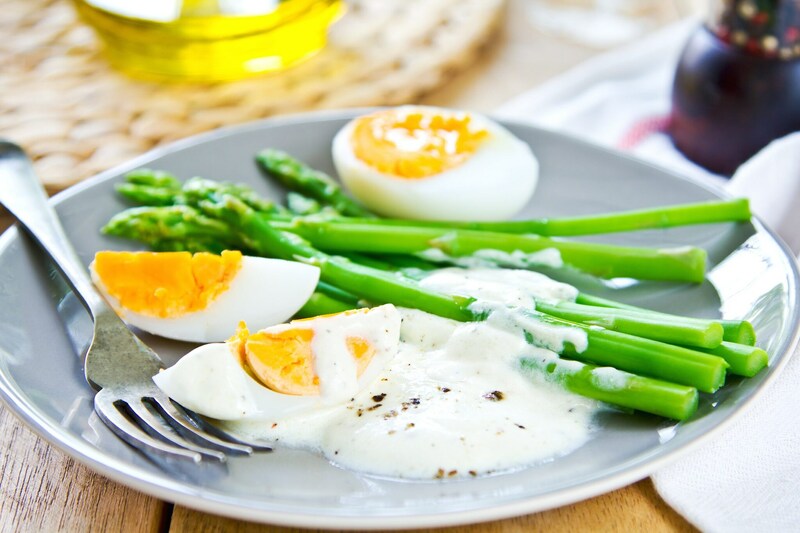 • Eggs: These breakfast superstars contain amino acids like cysteine and taurine, which helps restore your liver function. • Chicken noodle soup: Chicken contains cysteine, which gives your liver a boost, and the salty noodle broth can help replenish your sodium levels. • Bananas, dates and leafy greens: these foods are high in potassium, which alcohol depletes. If you can’t face eating them, add some yoghurt and blend them into a smoothie. 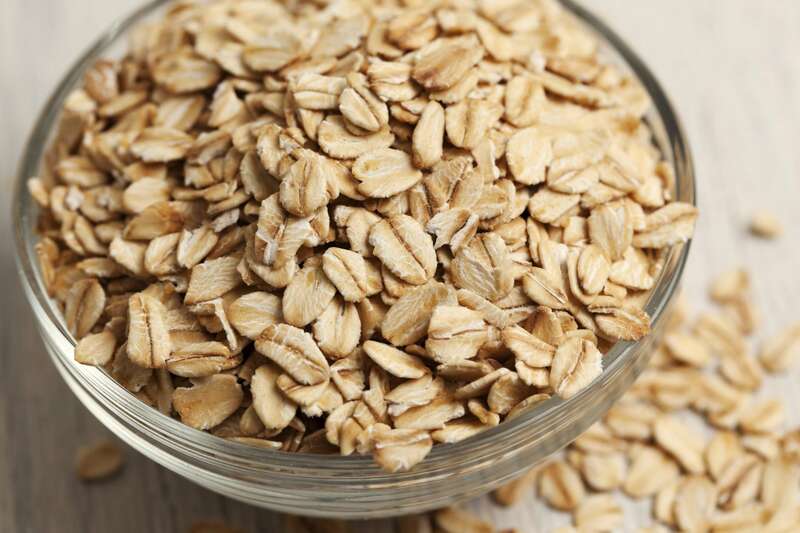 • Oats contain essential nutrients like B vitamins, calcium, magnesium and iron. 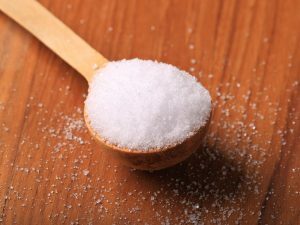 They can also help neutralize acids in the body and raise blood sugar levels for an energy boost. • Miso soup works like chicken noodle soup, with the broth rehydrating and restocking sodium levels. Fermented miso can also help aid digestion. • Crackers or toast with honey: Choose a healthy cracker like a whole-wheat variety, or use whole-wheat toast. They are both full of bland carbs that raise your blood sugar without causing an upset stomach. 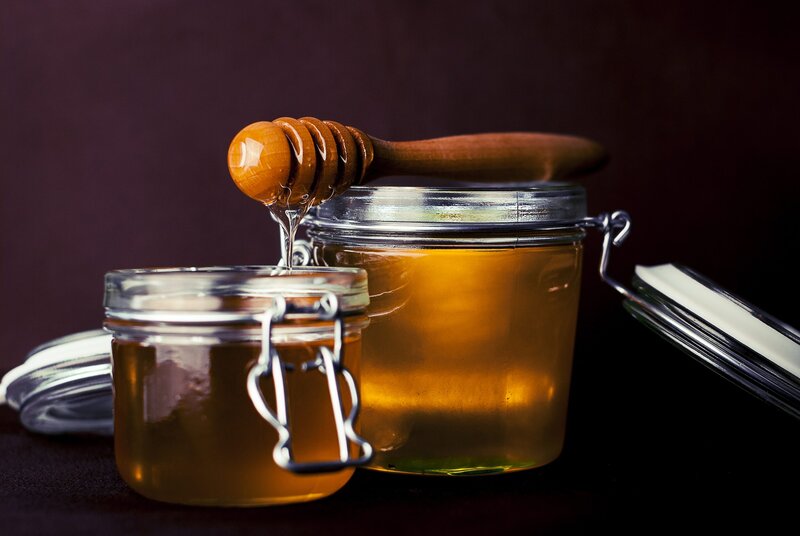 Honey is full of fructose for an instant energy boost. • This goes against the popular belief, but greasy food can irritate your stomach after a night on the booze. It’s best to eat the fry-up before you go out, when it will help to insulate the stomach against alcohol absorption. • Hair of the dog: This originates from a Norwegian folk saying, meaning that the best cure uses the substance that did the damage in the first place. Despite the Norwegian wisdom, drinking alcohol in the morning is never a good idea. It can take the edge off your symptoms, but will only dehydrate you further, and merely postpone your hangover. 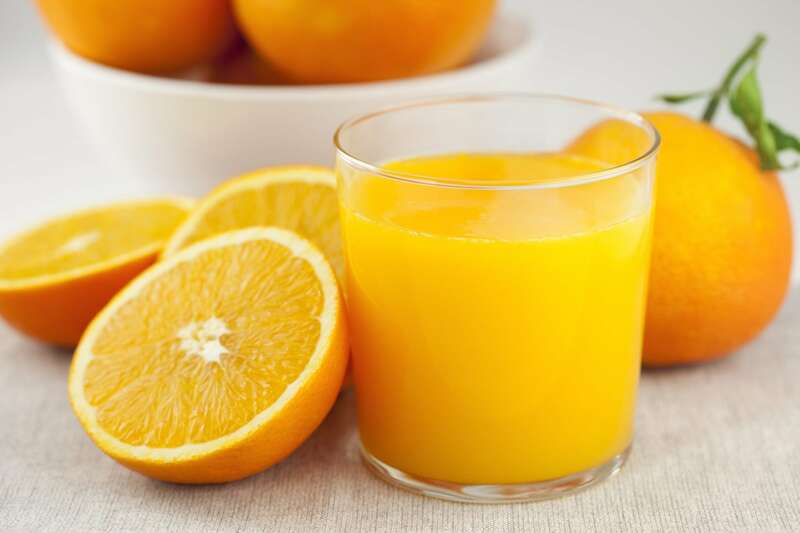 • Orange juice: Sour citrus like orange and grapefruit juice can really irritate your stomach, as can tomato juice.